Or as low as $581.25 per month over 12 months. Apply Now. Or as low as $916.67 per month over 12 months. Apply Now. Or as low as $191.67 per month over 12 months. Apply Now. Or as low as $20.83 per month over 12 months. Apply Now. With a long-throw 12” IMG woofer, the Klipsch Pro-12SW-LS landscape subwoofer in a Klipsch Landscape setup uses the same high performance acoustic design philosophies of our legendary indoor products, bringing the world’s most dynamic, powerful, detailed sound to your outdoor living space. With a long-throw 12” IMG woofer, the Pro-12SW-LS landscape subwoofer uses the same high performance acoustic design philosophies of our legendary indoor products, bringing the world’s most dynamic, powerful, detailed sound to your outdoor living space. The full burial design allows for large cabinet volume necessary for low extension and high output, while remaining hidden in its environment. This allows for a superior listening experience while maintaining a high end, modern look in today’s finest landscapes and outdoor living spaces. sounding commerical or large residential system. This design also allows for high performance low impedance operation as well: 8 ohm stereo or 4 ohm mono for the ultimate in system flexibility. A rustproof aluminum top cap and a high impact, polyethylene cabinet provides the utmost in all-weather cabability, while the attached 4-conductor direct burial wire eliminates the water penetrability of a switch for low impedance/high impedance selection. With IP45 rating, the Klipsch Pro-12SW-LS is lab tested and certified to offer the best in outdoor audio year in and year out. 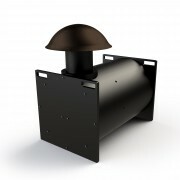 With a 5-inch IMG woofer and a Tractrix horn-loaded 1-inch Aluminum Dome Tweeter, the Pro-500T-LS landscape satellite speaker uses the same high performance acoustic design philosophies of Klipsch’s legendary indoor products, bringing the world’s most dynamic, powerful, detailed sound to your outdoor living space. For decades, Klipsch’s proprietary Tractrix horn design has brought high efficiency, low distortion, and superb dynamics to every Klipsch product. By designing an all-new custom Tractrix horn for the Klipsch PRO-500T-LS, Klipsch has been able to optimize those acoustic properties while providing ultra-wide 105° horizontal dispersion – for a powerful, balanced sound in every listening position. From small residential systems to massive commercial installs, the Klipsch Pro Series landscape speakers are designed to make any installation job quick and easy. For distributed line application, the Klipsch Pro-500T-LS features a 30 watt, 70V/100V multi-tap transformer with 8 ohm bypass, allowing for perfect balance at any listening location,all selectable from a easily accessible, tool-free rotary switch on the back of the speaker. 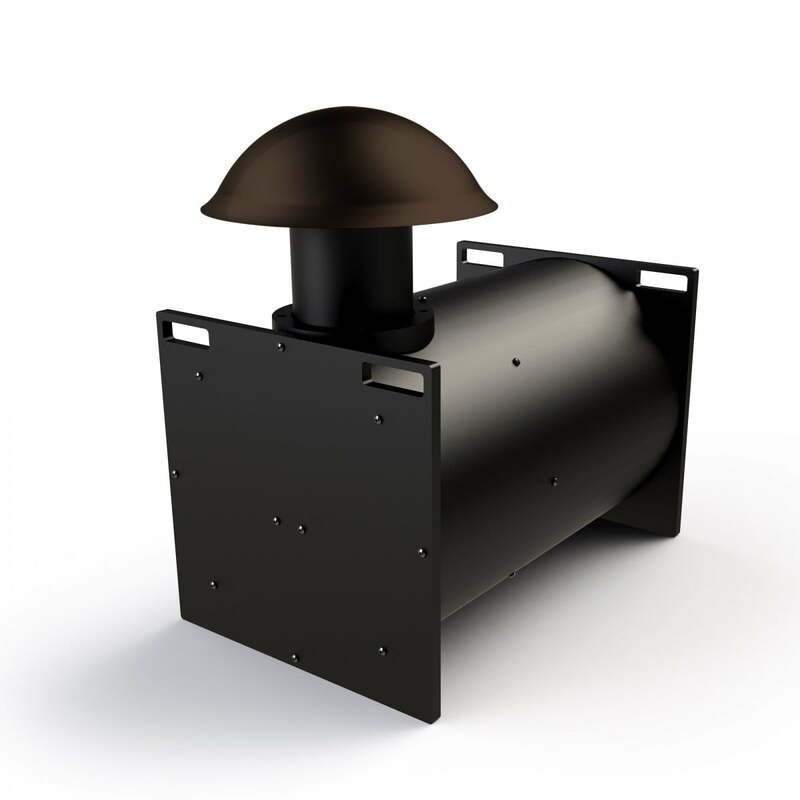 With both 18” and 10” ground stake options (sold separately), as well as a robust surface mount installation kit (coming soon), the Klipsch Pro-500T-LS landscape speaker can be installed – tool-free – in any commercial or residential outdoor pace, making it the ideal solution for high quality audio in any outdoor entertainment or living area. audio year in and year out. With a built-in directivity aid arrow, and a simple 45°-turn satellite installation and locking method, the Klipsch Pro-10-GS allows for one of the easiest installation experiences in the landscape speaker market today. The Klipsch PRO-10-GS ground stake is designed specifically for tool-free installation of the Pro Series Landscape speakers. The included galvanized steel 7” security plate gives integrator’s or users the option of added security and stability when installing the PRO-10-GS ground stake, keeping the Pro Series Landscape Speakers secure, stable, and level throughout the seasons. 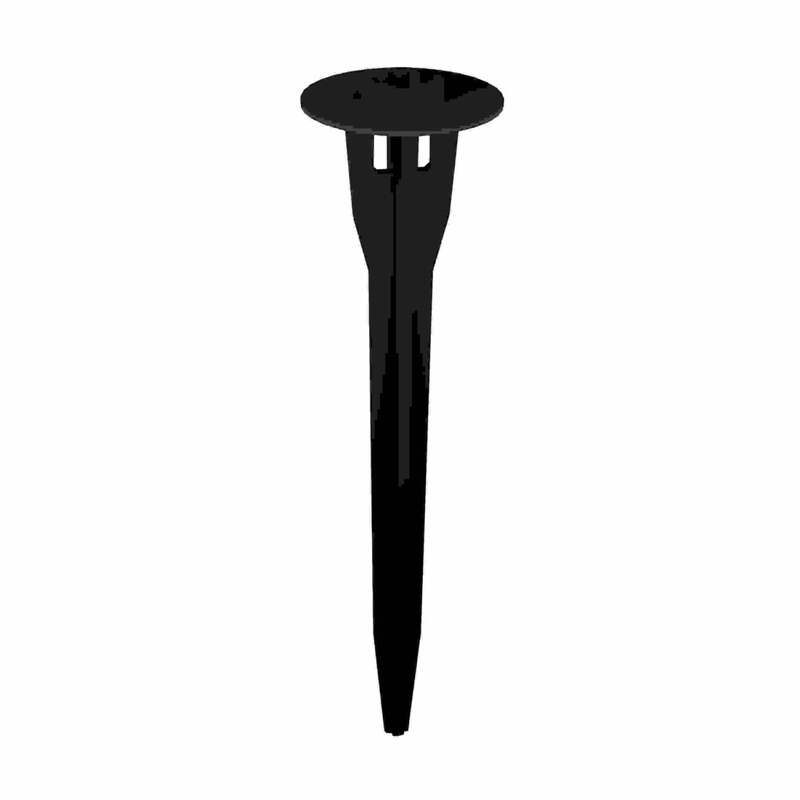 An included set screw enables locking of the satellite to the stake, for even further security in commercial or high traffic residential environments. Construction from rustproof, high impact, glass-filled ABS, the PRO-10-GS 10” ground stake provides exceptional durability and weather resistance in even the most severe conditions. Paradigm means no limits! Now enjoy superior audio performance combined with a rugged weatherproof design and innovative Paradigm RED™ technology in Paradigm’s first-ever landscape loudspeaker system: Garden Oasis. Weatherproof outdoor audio adds excitement to pool parties, deck dinners, outdoor movie nights, or just an evening out under the stars. And only the Garden Oasis Series performs like Paradigm. Each individual Garden Oasis satellite speaker is a sealed, completely waterproof enclosure. It is molded in heavy duty fade-resistant PolyGlass™ enclosure, and tinted to blend unobtrusively with your outdoor environment. It features Paradigm’s patent pending Reduced Edge Diffraction (RED™) Technology, with premium driver and tweeter components in a single wide-dispersion shell casing. Garden Oasis speakers deliver a dynamic, natural sound unmatched by other outdoor loudspeakers. The Garden Oasis system includes our unique new underground subwoofer. It looks like a BBQ smoker, but disappears just below the surface of the ground, with only its unobtrusive “chimney” port peeking up. The enclosure is constructed of high-density polyethylene, the same material used for underground septic tanks and water systems, and can withstand flooding rains, wild temperature extremes, and extreme environments from -20°F to 185°F. Garden Oasis speakers are scalable. Unlike many other systems, you can start with just a pair of satellites and a subwoofer, and expand the system as your needs change, or as your budget allows. Garden Oasis can fit any size space, large or small, for ultimate flexibility. 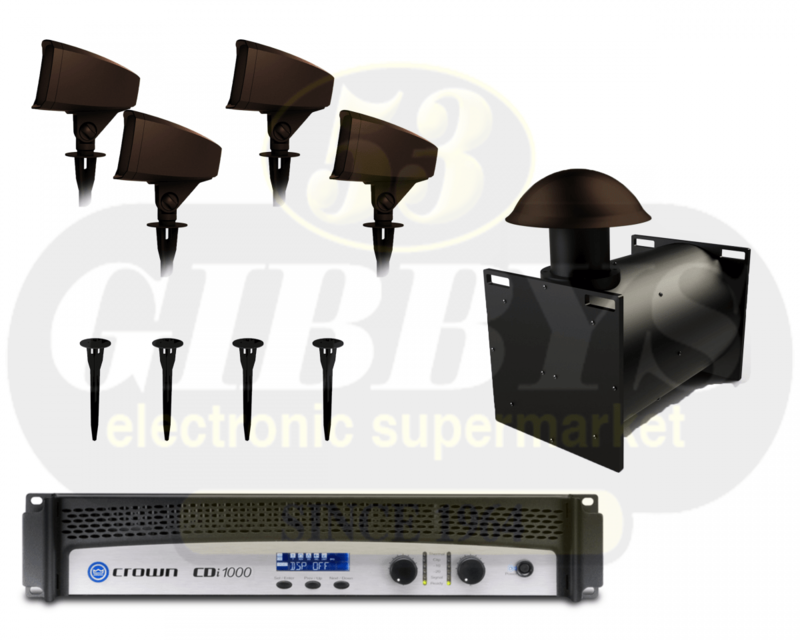 Mount the speakers on the ground, on a deck rail, in a tree, or under an eave. The half-inch threaded “Quick Twist Cap” mount works universally with all three speaker mounts: Ground Stake, wire-protecting Inground Conduit Box, or Surface Mount for decks and walls. 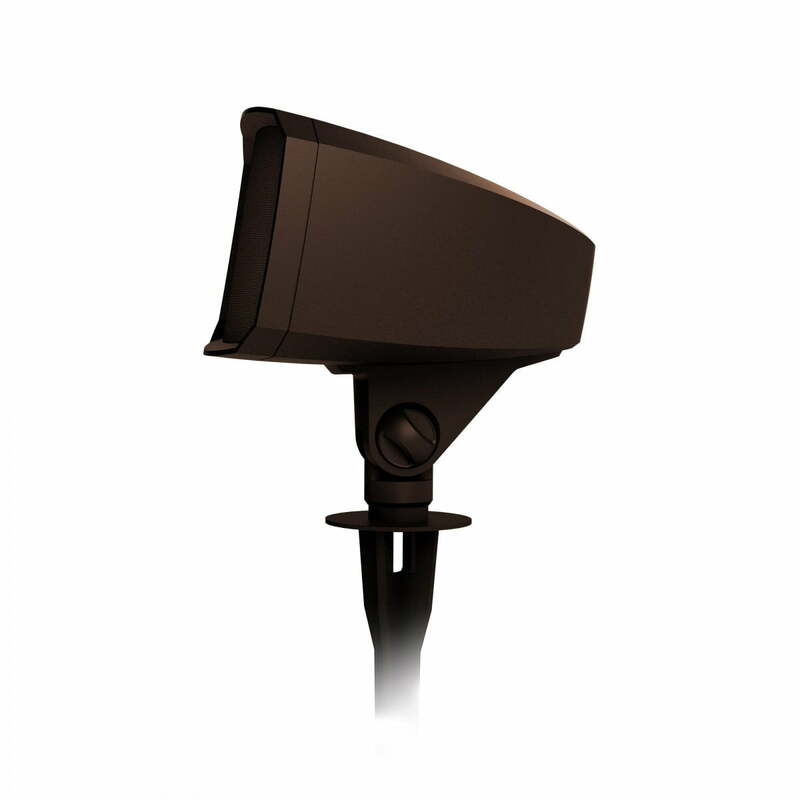 These mounting options give you the flexibility to “plant” these satellites anywhere to get the sound coverage you desire. Patent-pending RED Technology consists of a tweeter housing that significantly reduces the negative effects of diffraction, while improving critical midrange frequencies even in the expansive outdoor environment. Its irregular edges and off-center placement break up the performance-robbing standing waves typically generated by traditional woofer cone and tweeter housing designs. Winter can be harsh, but we’ve got you covered…literally! Protect your speakers during the off-season with water-tight rubber covers. The rotary selector switch on the rear of each GO4 or GO6 speaker is easily accessed, allowing for quick conversion from 8-Ohm to 70/100V configurations. How easy is it to power your Garden Oasis speaker system? The scalable Garden Oasis system can be powered using the Crown Amplifier, which is available direct from Paradigm. The Crown Amplifier comes pre-loaded with the correct settings to accommodate a multitude of speaker setups. The Crown Amplifier can also be purchased from your favorite audio dealer, and pre-sets can be downloaded from our website. Or, power your Garden Oasis system using the 8 Ohm amplifier of your choice. Use the chart below to dial-in the correct volt-tap settings that match the number of speakers, subwoofers, length of wire, and amplifier used in your Garden Oasis system. Be ready for summer and start planning your outdoor entertainment now. Visit your local Paradigm Garden Oasis dealer to see and hear the newest in outdoor audio. Mother Nature beckons!